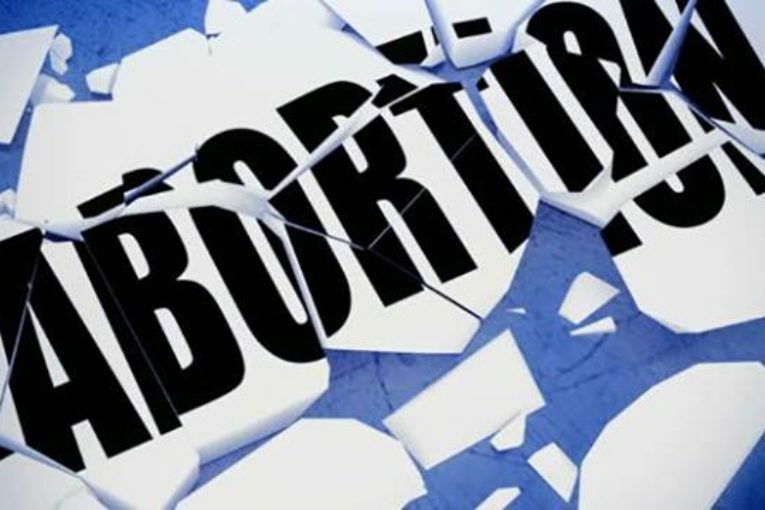 THE discovery of sixty-one “abortion pills” during a month long police drug enforcement operation in November has revealed that illegal abortion is a thriving illicit procedure for especially young women and teenage girls. The police confirmed earlier that a Tanzanian, Burundian and Ugandan were arrested after found in possession of 61 Cycotec tablets, valued at N$40 050. Ignorant and vulnerable women in Namibia pay 80 times more for the pills that can be acquired legally by prescription, while a step by step recipe is available on various sites on the internet guaranteeing a 94 percent success rate with the first attempt and only six percent of patients resorting to a second attempt three days later. Doctors confirmed that Cycotec is legally prescribed to prevent or cure stomach ulcers in men and women and therefore a man can acquire the pills without raising any suspicion with pharmacists. Cycotec/ Misoprostol/ Misotrol/ Arthrotec/ Oxapost and various other brands are identified on a website that is promoting itself as an online medical abortion service. Pharmacists and medical doctors said it will be an extremely difficult case to prove as the drugs are legally available and advice is on various free public platforms. The doctor is of the opinion that the issue of abortion can no longer just be a moral issue, but that steps must be taken to take the debate into the arena of the realistic and to save lives and put an end to illegal and dangerous procedures.